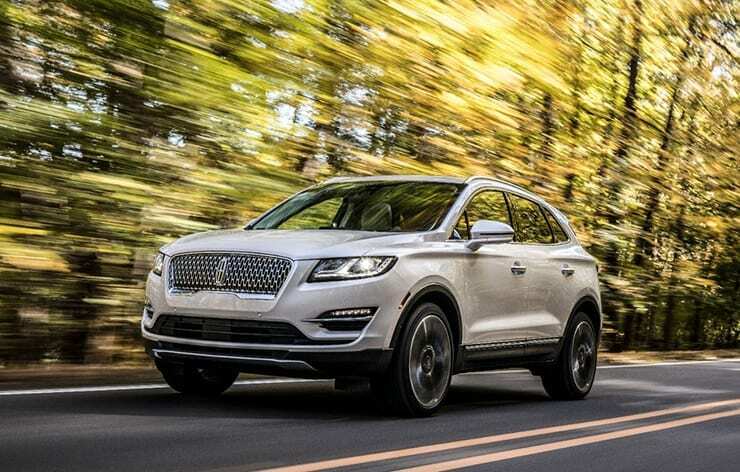 Lincoln gave everyone a Thanksgiving surprise by pulling the covers of its new 2019 Lincoln MKC. 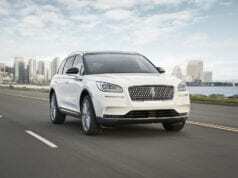 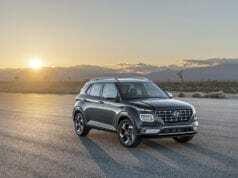 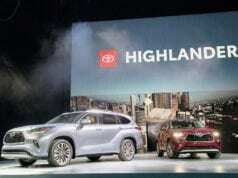 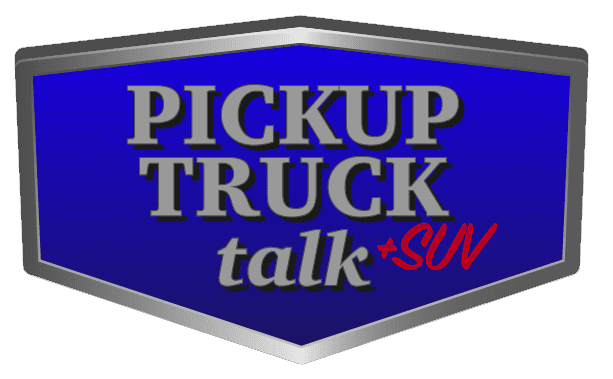 The luxury crossover has a new design, tech and attracts a lot of buyers from competitors. 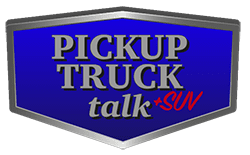 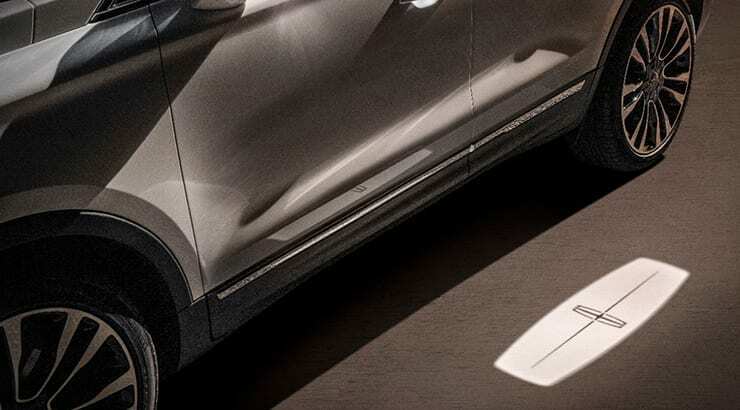 Lincoln says, the new 2019 Lincoln MKC is poised to attract even more luxury SUV buyers, thanks to its commanding new design, driver-focused technologies like automatic emergency braking and pedestrian collision avoidance, and an effortless ownership experience that builds on Lincoln’s exclusive Pickup and Delivery service. 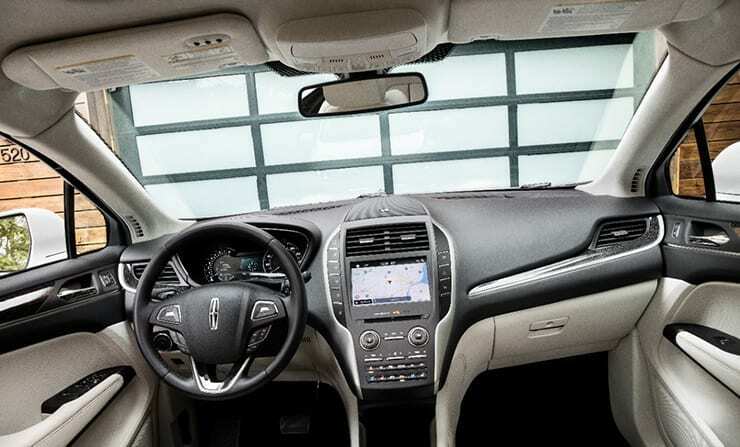 Inside, the cabin is quiet, warm and inviting, replete with plush, soft-to-the-touch materials. 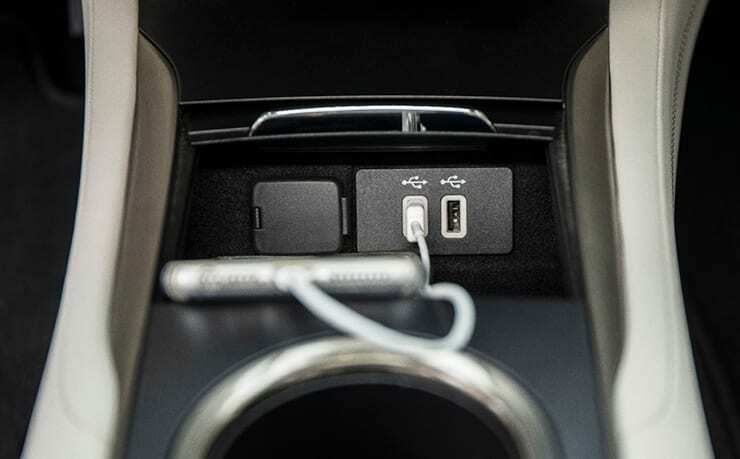 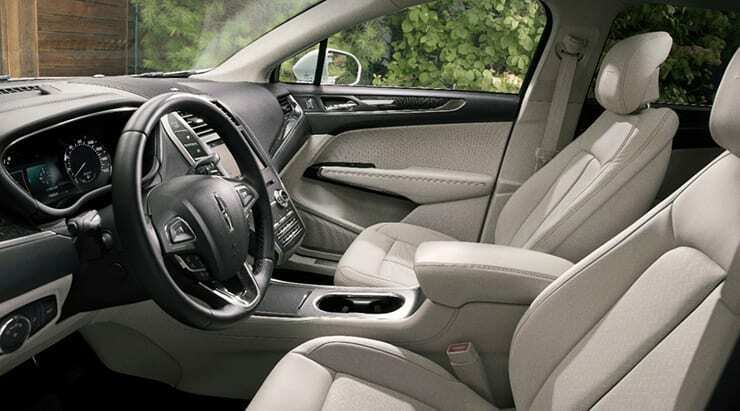 Lincoln craftsmanship is apparent in every detail, from the available heated and cooled seats to standard WiFi and USB ports throughout, allowing everyone to stay connected. 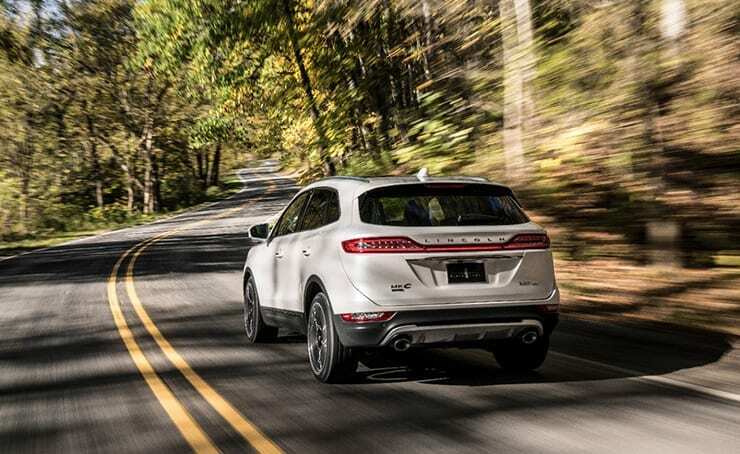 Check out our review of the larger MKX.